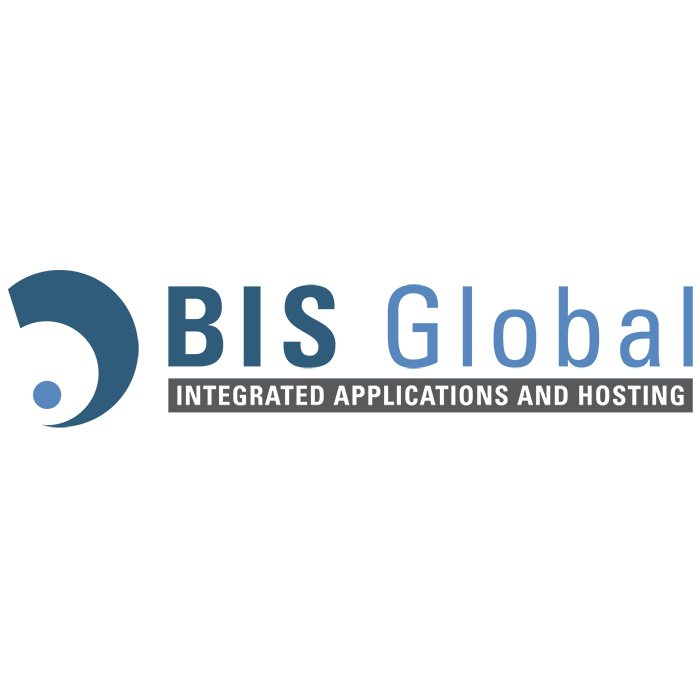 BIS Global is a leader in hosting infrastructure for professional services companies, online and traditional retailers, and nonprofit organizations. CharityEngine is donor journey management software. When you deliver a rewarding and personalized experience over time to the people in your giving universe, you create greater value in the relationship (retention) and increase the return on your investment (cost of acquisition).